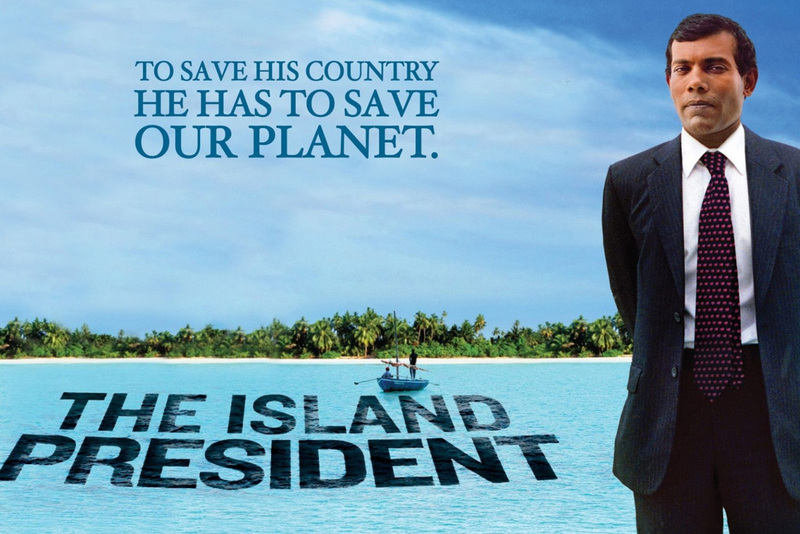 A free showing of the PBS documentary The Island President will be at 7 p.m. Monday, September 24, at the Normal Theater. The screening, co-hosted by Center for Community Engagement and Service Learning (CESL) and the American Democracy Project, is open to the public. It will be followed by a short talk by Michael Brown of the Ecology Action Center. See the story of President Mohamed Nasheed of the Maldives, a man confronting a problem greater than any other world leader has ever faced—the literal survival of his country and everyone in it, as the most low-lying country in the world, a minor rise in sea level would submerge the 1,200 islands of the Maldives.